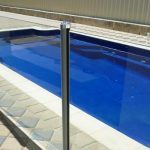 With the rise in popularity of things like glass pool fencing, different materials and products have been invented to help maintain the appearance and strength of glass panels. One of the most widespread addition to glass fence or balustrade panels today is nano glass protection, which is offered by many major glass fence retailers in throughout Australia. 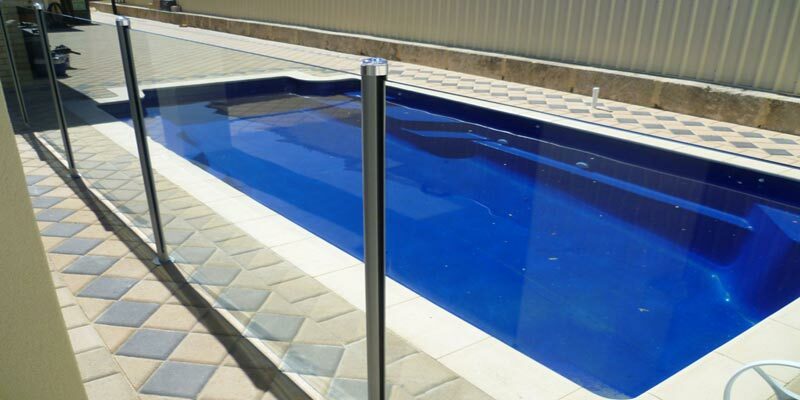 Nano glass protection is a protective coating that is added to the surface of pool fencing and balustrade glass panels. If helps to protect them from the elements, as well as making them easier to maintain and keep clean. What Is Nano Glass Protection? Basically, nano glass protection is a relatively new technique that involves coating the surface of your glass panels with a protective coating. This coating is tough, transparent and resistant to wear, which means that it will help your pool panels stand up to the test of time – lasting years, or even decades longer than untreated panels! Variations of nano glass protection are becoming widespread throughout Australia and the world. Different coatings are used by different companies according to their location and the prevailing environmental condition in that location. When you begin putting plans in place to start landscaping, you will hear many people throw around the term ‘mulching’. If you don’t know much about gardening, at least not yet, then you may put it in the “too hard basket” and neglect to do it. 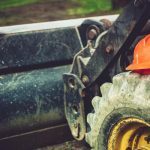 Mulching is an integral part of landscaping, as many experts like Landscaping Perth will tell you, but not everyone knows enough about it. Do you want to be at the top of your game before you get your landscaping plans underway? 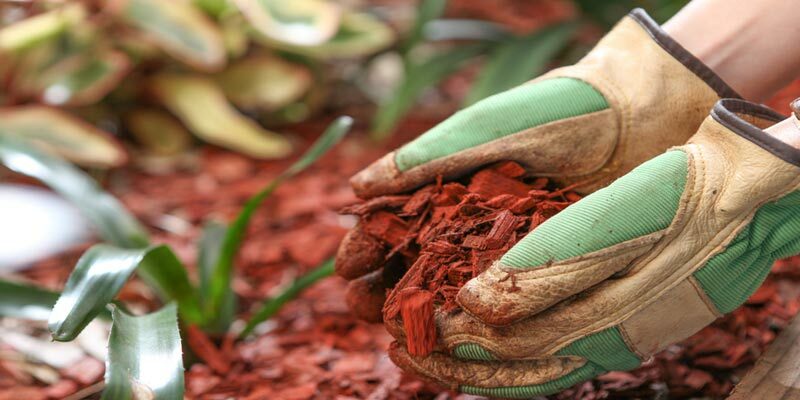 Here’s everything you need to know about mulch. 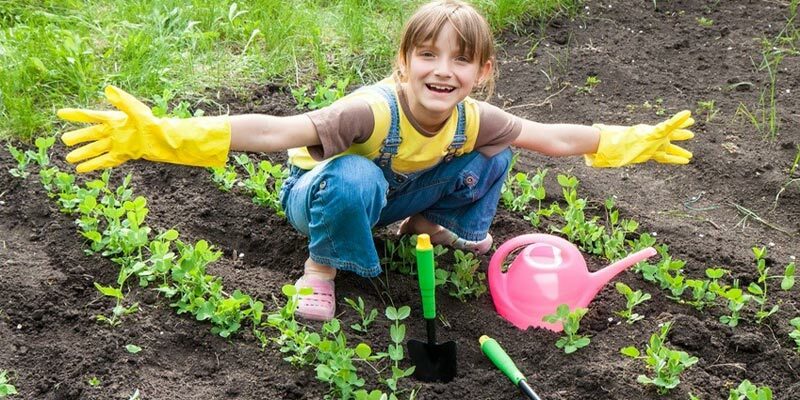 Mulching is the process of using materials to cover your soil and the space around your plants. Its role is to keep your soil at an even temperature, stop it from blowing away in the wind, keep weeds at bay and to prevent nutrients from being washed away in rainfall. 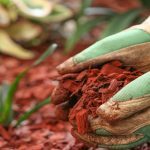 What Type of Mulch Do I Need to Buy? Now that you know what mulching is and how important it can be, you will then need to go out and buy some. However, did you know there are all different types on the market? Before you start landscaping, it’s helpful if you have the correct type lined up. 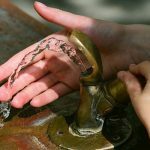 There are two options – organic and inorganic. Organic features grass clippings, bark, straw, and leaves, and almost anything that will break down and benefit your plants. Inorganic, on the other hand, are things like black plastic, landscaping fabric, gravel, rocks, and newspaper. When some people get an idea in their head, they want to run with it and complete it as soon as possible. It could relate to something as straightforward as choosing a new baking recipe, or something challenging like landscape design. While hurrying to complete a project is not something that will always have negative results, in the case of landscaping, it just might. Taking your time with your landscaping design is crucial, so don’t let your excitement get in the way. Talk through your ideas with an expert team or sit on them for a few weeks while you do your research. Here is why you need to sit back and take your time with landscaping. When you want something a certain way, and you want it now, it can come at a price. 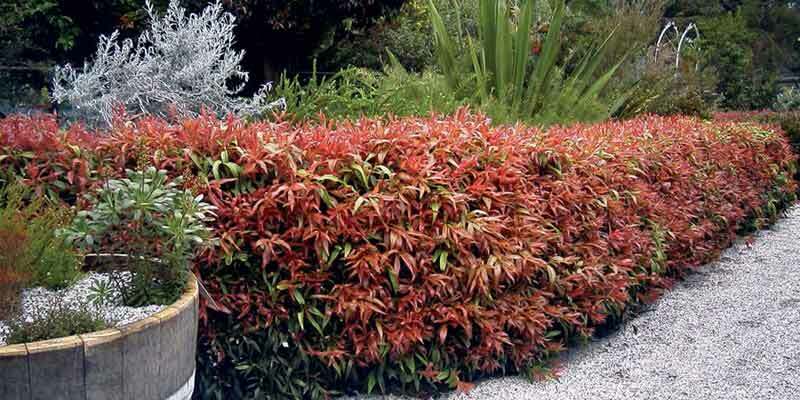 Let’s say, for example; you wanted a particular type of plant included in your landscape design. At that time of year, it might be hard to get, and what you can get, costs a premium. You end up spending more on something and potentially going over budget, all because you didn’t want to wait. A qualified landscaping professional will give you the assistance you require for getting your garden to look its best even when the space you have is minimal. 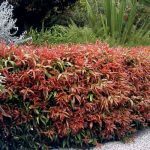 It is often a challenge to get a smaller landscape designed on your own because you might not be aware of how to make the most of a space – or to at least make it look larger. This is where an expert can help. Several points of landscape design should be considered to get the most out of the space you have and the plants you want to have. Negative space can be calculated by a professional to review how well a space is organized and how a sense of balance between active and light spaces can work. 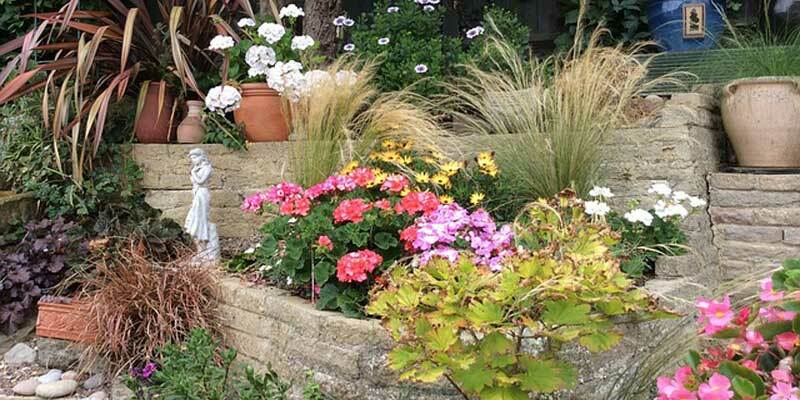 Negative space often entails the use of a small lawn or a courtyard among other attractive garden features. You’re standing there looking at your lawn, which has gone the bald side of patchy, and the weeds, which you despairingly pulled out a couple of weeks ago have come back for a second invasion, and your thoughts are on a concrete rock garden or maybe some turf by way of instant lawn. 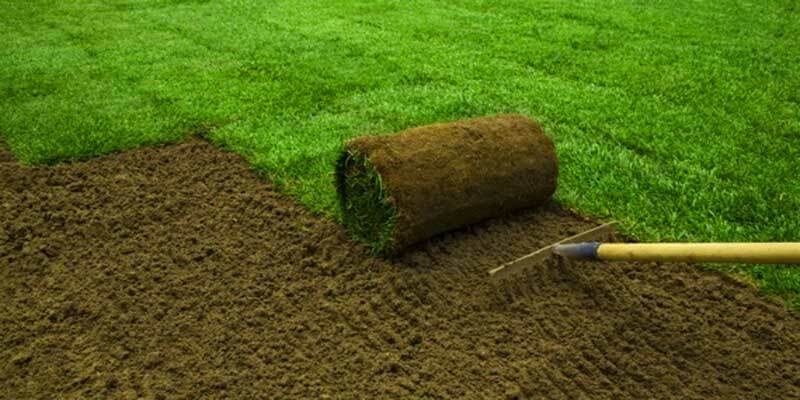 Replacing your lawn with a new, healthy instant one is not only being clever, it’s also keeping up with the millennials who just love immediate gratification! Thеrе are a fеw options hеrе. 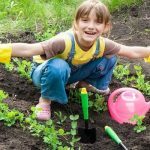 If it’s just a small lawn, and you’re reasonably fit, or at least think you are, then grab a mattock and apply a bit of elbow grеаѕе and dig uр the оld lаwn. Try to get it all. Fоr lаrgеr lawns, it’s best to hire some great machinery, such as turf cutter. This machine removes the lawn in strips a few centimetres below the ground in long strips. You just roll up the strips of grass and throw them out. If you leave them on the front verge these days, somebody, who thinks the strips are perfect for their gardening project, will be kind enough to remove them for you. Another option is a rotary hoe which will loosen the the lawn enough to rake it up and remove it. Limestone blocks are some of the oldest building materials from the beginning of human civilization. Historians have recorded its use in ancient times when Egyptians cut limestone blocks cut straight from quarries to build the pyramids. Today, landscaping and home design is not complete without limestone blocks. Here are some benefits of using limestone blocks as material for your landscape and home design. 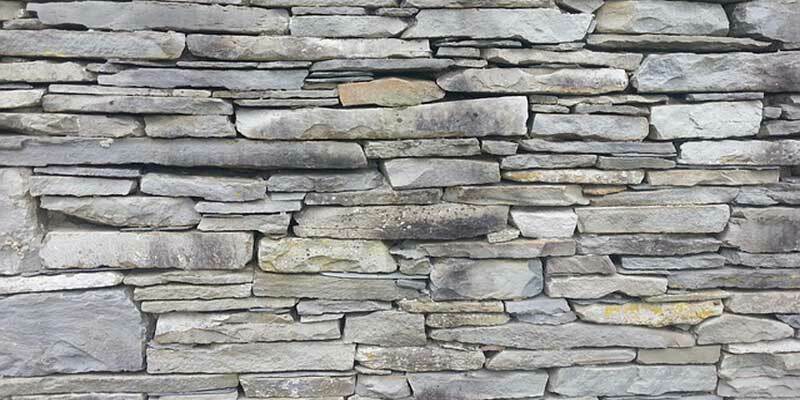 Limestone blocks is one of the most readily obtainable building materials. Many companies located near limestone quarries readily offer limestone blocks that come in various grades, sizes, and colours. Because limestone blocks are relatively easy to cut, they also come cheaper compared to granite, marble and other types of stones. Apart from their ready availability, limestone blocks are also some of the least expensive types of stones used as building material. With a relatively high supply of limestone blocks in the market, they are typically low costing. If you have a tight budget for your home makeover, limestone can indeed be your best friend.